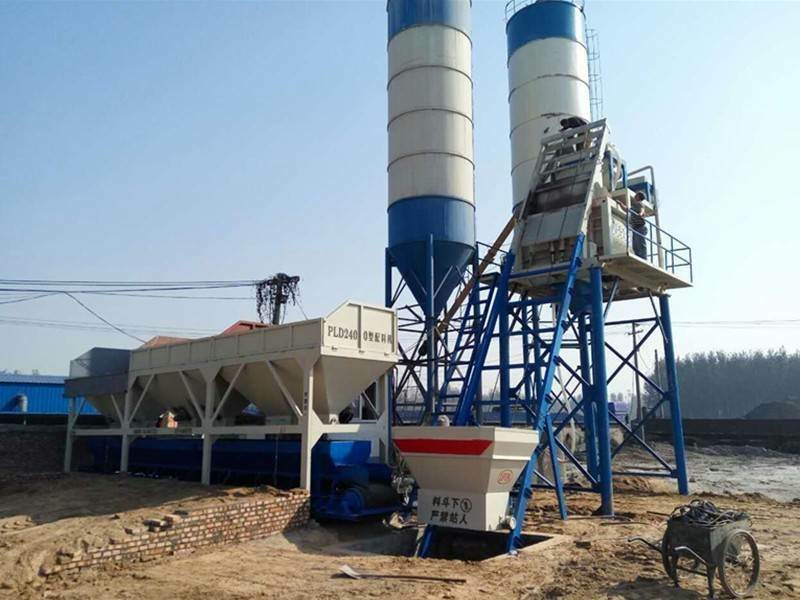 Our company is china concrete batching plant PLD1200, our production specialty, in addition to the PDL1200 model, there are other models matching it, we Henan Chunyue company in addition to concrete mixing plant equipment, mixer, mixer, if you want to know more about mixing station information, please feel free to contact us. 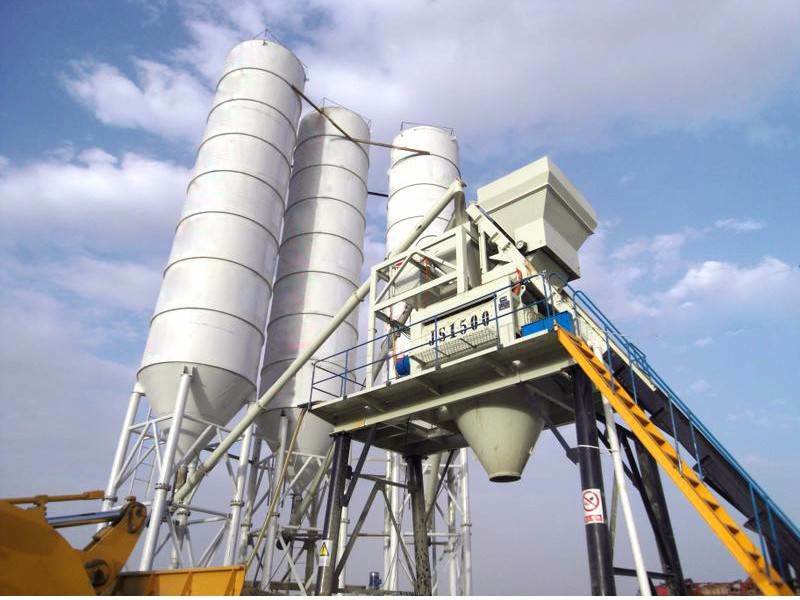 It can be used in conjunction with JS750 and JZC750 mixers to form a simple concrete mixing station. 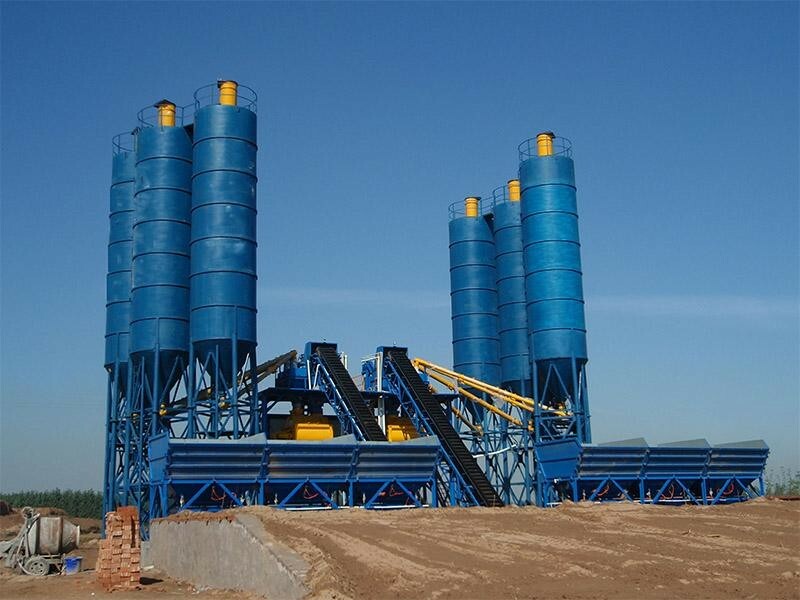 It is an ideal equipment for producing high-quality concrete in various industrial and civil construction projects, small and medium-sized construction sites and prefabrication factories. The machine is composed of feeding mechanism, weighing system and electrical control system. 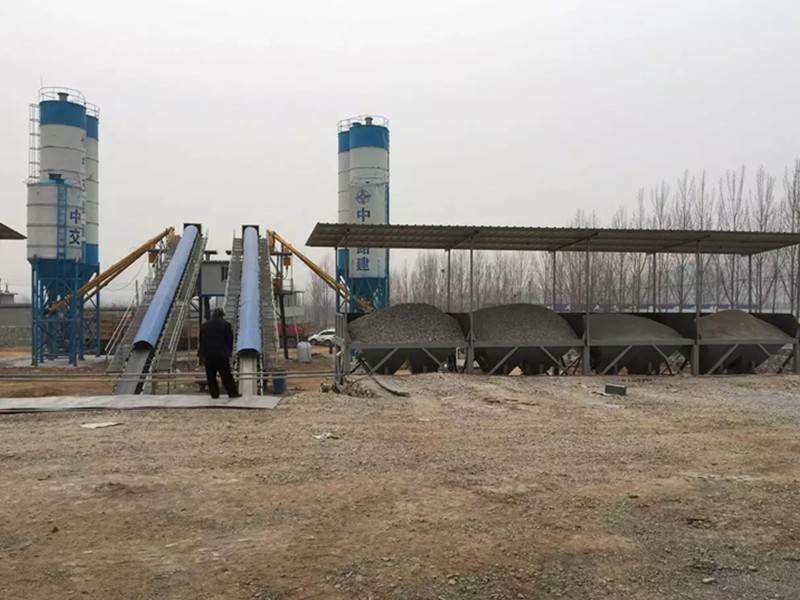 Its characteristics are that two feeding mechanisms are arranged in a "one" shape, loader feeding, feeding mechanism is belt conveyor feeding, weighing form is lever + single sensor, accurate measurement. 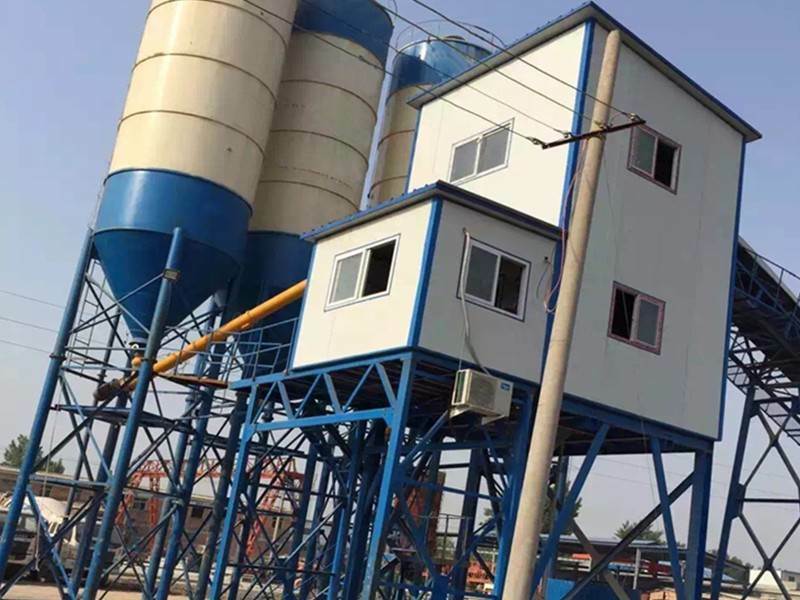 Two warehouse batching machine, three warehouse batching machine, four warehouse batching machine, models of PLD600, PLD800, PDL1200, PLD1600, PLD2400, etc. 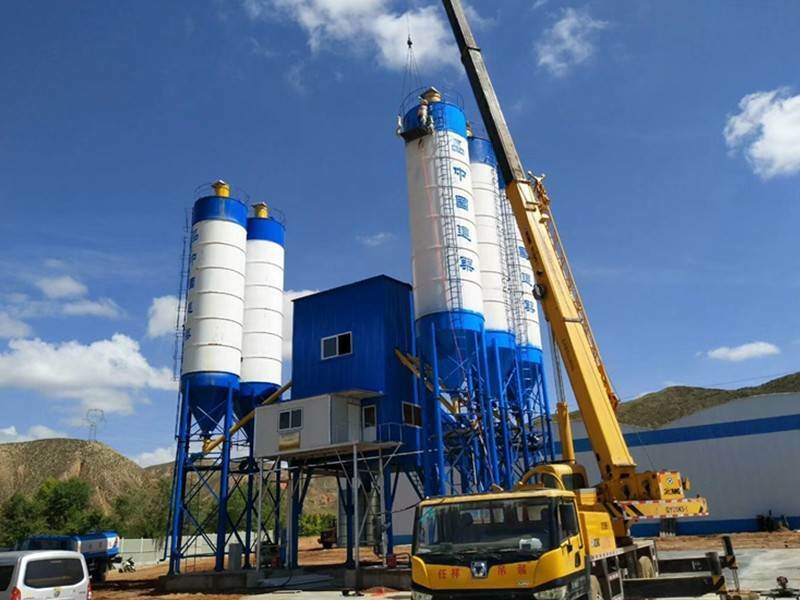 Users can choose matching mixer according to concrete mixing station specifications and actual production needs, avoid errors in the process of production and use, and better ensure the profits of concrete mixing station. 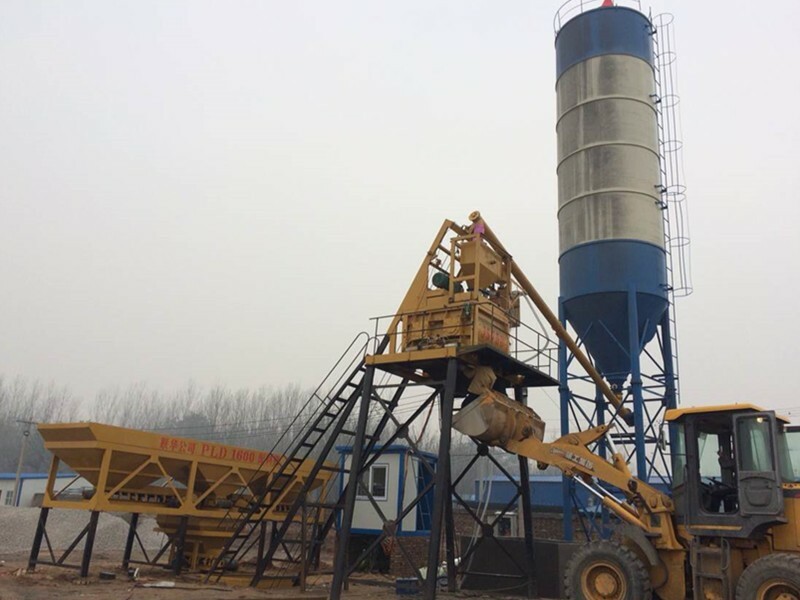 What about mixing mistake in concrete mixing station? 1. The out-of-control of automatic batching process is caused by the interference of power supply or surrounding electrical equipment. Necessary measures are as follows: Close the power supply of the batching controller and restart it. It is easy for electric equipment, such as welding machine, to place as far away as possible from the batching machine. 2. The power supply voltage is too high or too low when the batching process is out of control or misoperation. The following measures should be taken: adding a regulator to the batching controller. 3. Overheating of batching controller. Measures to be taken: to increase its sunscreen facilities.